The KarMART Volkswagen of Maui family has been serving customers for over 35 years, and we have been associated with Volkswagen for almost as long. Our unique position in Kihei means that we have much lower overhead than our competitors in Kahului. This allows us to pass all that savings on to you. You may have to drive a little more to come and visit us, but what you make up in savings is more than worth it. Not only that, but we can offer the quality service that your Volkswagen deserves. If you are a Volkswagen person, or looking forward to being one, then come over to Kihei and see what KarMART Volkswagen of Maui is all about. Volkswagen loves the Maui streets, in fact we believe that you cannot truly enjoy the Maui sights unless you are cruising behind the wheel of a Volkswagen. With KarMART Volkswagen of Maui sitting right here in Kihei, quality German engineering has never been easier to get a hold of. 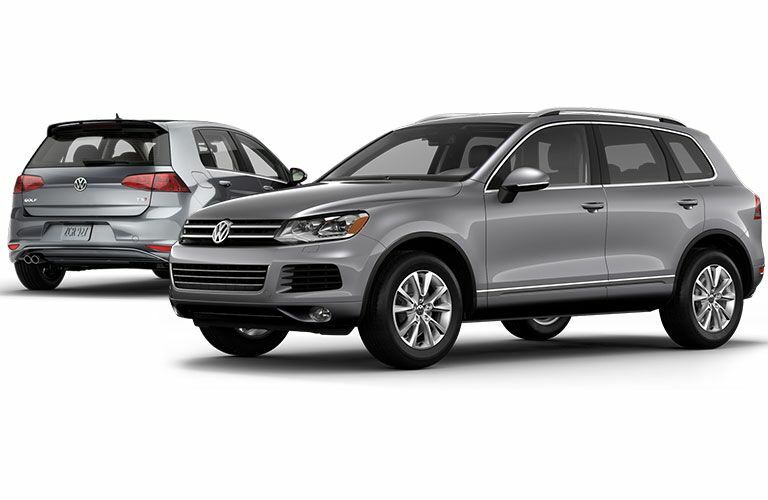 We offer both new and used VWs for your driving pleasure. If you have never experienced the thrill of a Volkswagen, come to KarMART Volkswagen of Maui and we will show you what you have been missing. If you are trying to recapture a Volkswagen experience from the past, stop by KarMART Volkswagen of Maui and we will let you see what a new Volkswagen can offer you. If you have been a long time Volkswagen enthusiast, then what are you waiting for? Race over to KarMART Volkswagen of Maui and put another Volkswagen out on the Maui streets. A new Volkswagen has something special about it. Something that is almost beyond words. It is in the way it grabs the road and propels you into your future. It is in the way it looks at you from your driveway just wanting to be driven. It is in the way that it turns your daily commute into a vacation. Every Volkswagen owner has their own relationship with their car, and many of them have been building their relationship since they drove it off the showroom floor. Come to KarMART Volkswagen of Maui and start building your new Volkswagen relationship today. If you are not quite ready for that new Volkswagen experience, then why not take a look at our wide selection of certified pre-owned vehicles, many of which are Volkswagens themselves. Buying a used Volkswagen is almost like buying a new one. It’s that German engineering that makes a Volkswagen with a few years and miles under its belt almost just as reliable as a new car. On top of that we meticulously inspect every used vehicle that comes through our lot, so that you know our pre-owned vehicles are nothing but the best. Don’t forget that we also accept trade-ins to bring that new or used Volkswagen more within your reach. Try out our trade-in calculator to see just what we mean. You can’t trust just anybody to work on that German engineered Volkswagen of yours. This is serious stuff we are talking about here, and KarMART Volkswagen of Maui cares about maintaining the German integrity of your vehicle that you have grown accustomed to. 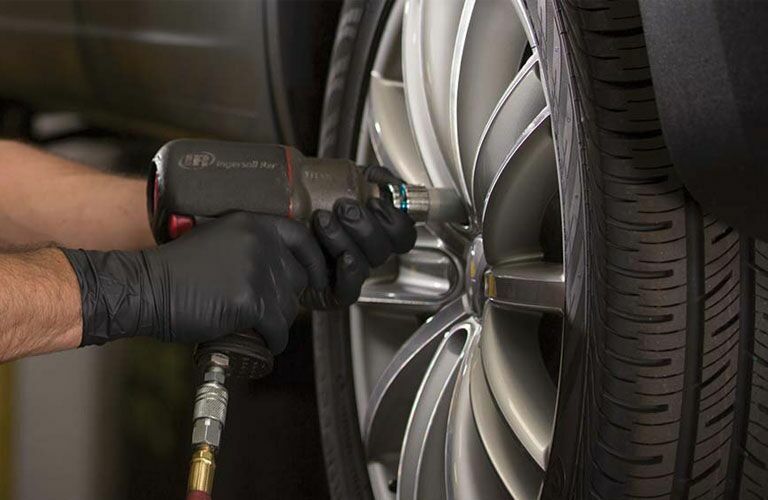 At KarMART Volkswagen of Maui we have invested millions of dollars in our facilities and in the training of our professional staff, so that when you leave your car with us, you can rest easy knowing that you car is in the best possible hands in Maui. If you are having a problem with your Volkswagen, big or small, just drive it over to KarMART Volkswagen of Maui in Kihei, and we will take care of it for you. When it comes to our parts, we provide only the best, high quality, manufacturer approved components, because we believe in the knowledge and expertise that went behind the assembly of your Volkswagen at the factory. We carry a large assortment of parts, meaning that if there is something you need, chances are we have it. If, for some reason, we do not have it, then we can usually get it for you so that you can get that Volkswagen back out to prowling our Maui streets. If you don’t feel like installing the part yourself, then leave it to us, and we will get it installed for you with the professional quality that your Volkswagen needs. Of course, if you have any questions, then we are here to answer any Volkswagen questions that you might have.